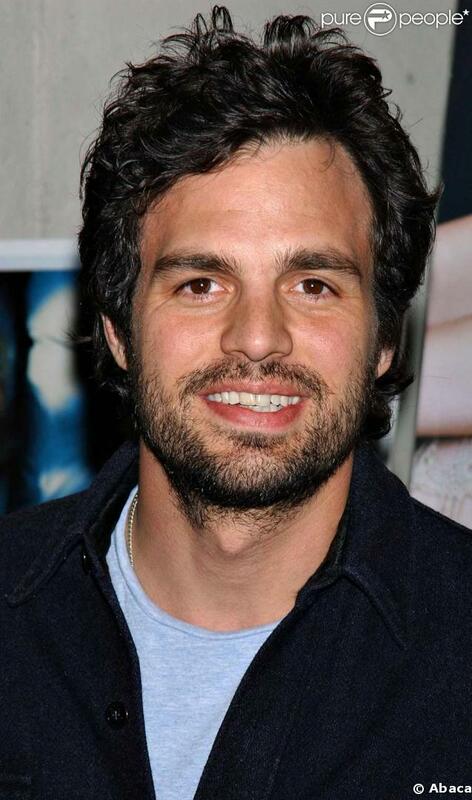 I know Mark Ruffalo is far more handsome than my previous 'Hotty But 'Notty' selections, but I get the feeling that Hollywood doesn't wave him about like your regular pretty boy. I never hear of anyone saying that he is hot, when in fact he really is. So forgive me for cheating a little bit on this ongoing series. I'd much prefer to see his bearded, not quite symmetrical face, with his delicious brown eyes. This is a more blatant eye candy choice than my more intellectual ones, but I'm definitely flying the Mark Ruffalo flag. Add onto this that he is a great actor. Just ignore the few fluff pieces that he's done, and watch films like these: My Life Without Me, In The Cut, Zodiac, We Don't Live Here Anymore, You Can Count on Me, and his most recent The Kids are Alright. Thanks, although I totally feel like I was cheating on my 'notty' rule. This one is all HOTTY. There's nothng notty about him...and I thought I was the only one who'd noticed!